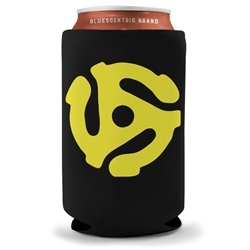 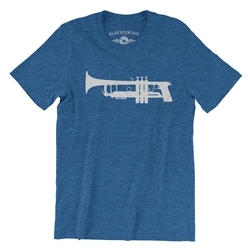 Only at Bluescentric! 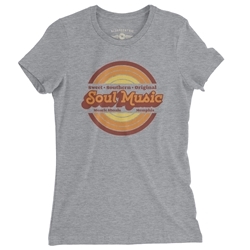 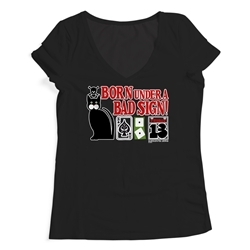 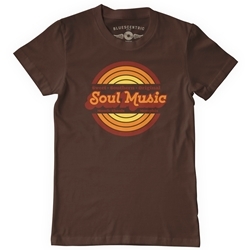 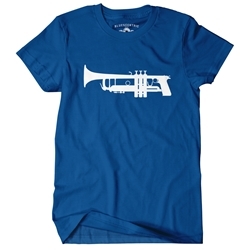 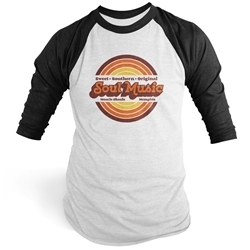 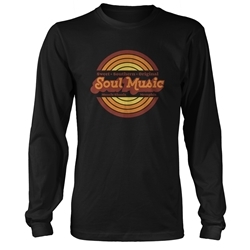 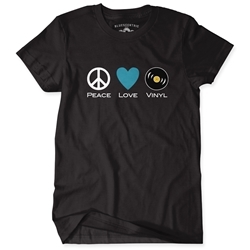 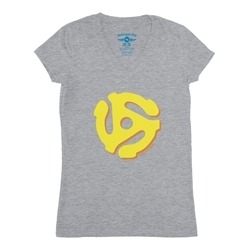 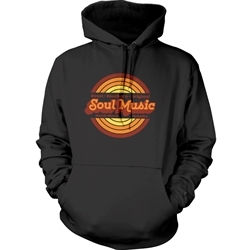 Our Soul Music t-shirts come in sizes Small-5XL and a variety of colors. 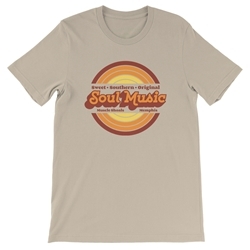 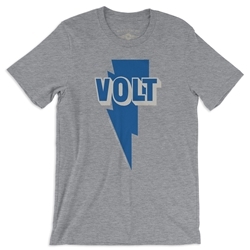 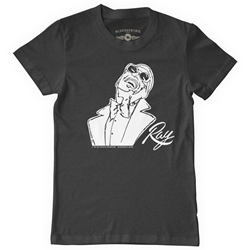 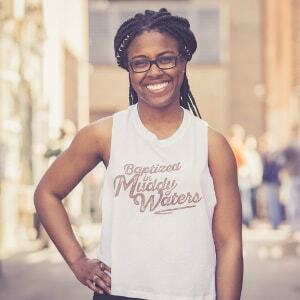 All music tee shirts and merchandise are official and paid to musician's estates and record labels, in most cases directly. 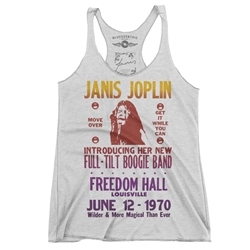 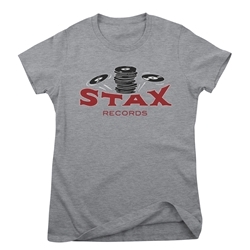 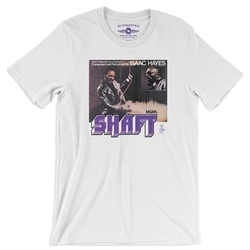 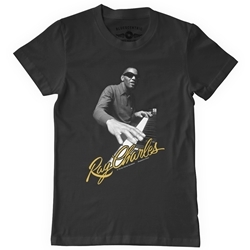 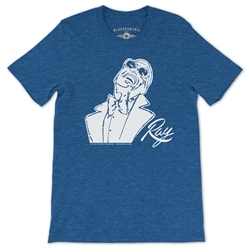 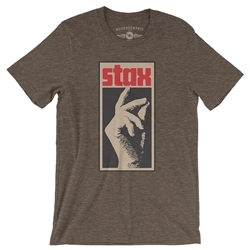 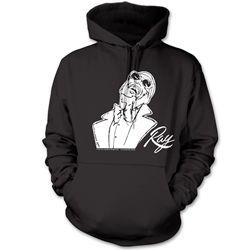 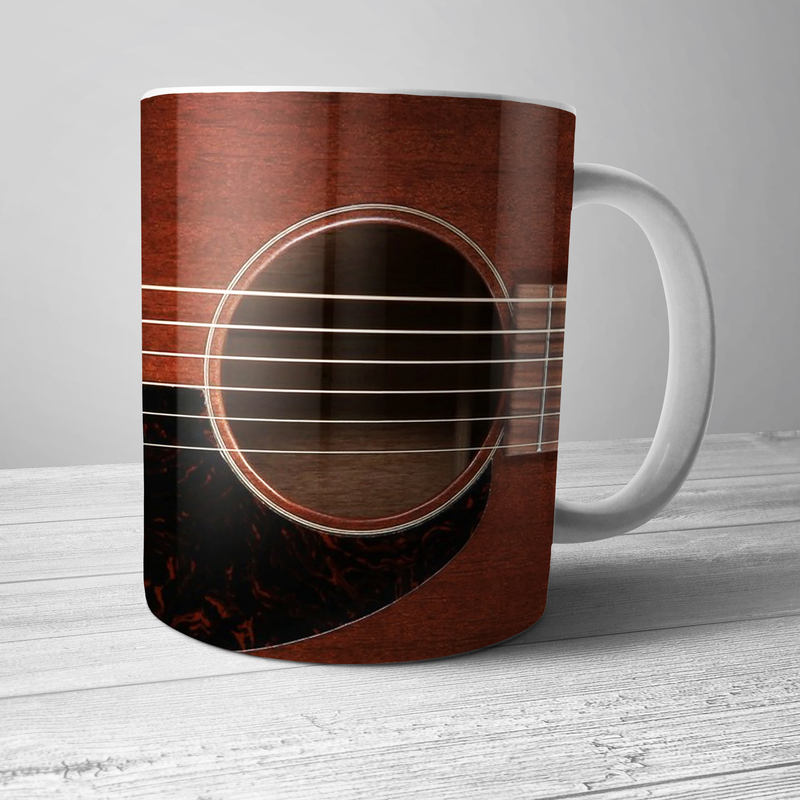 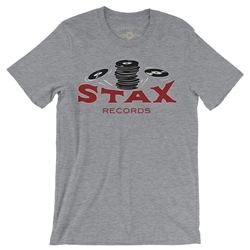 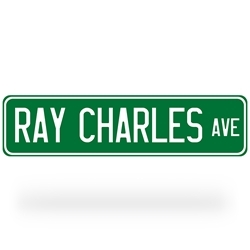 Fans of Soul Music will find official Stax Records t shirts, Memphis Horns shirts, Otis Redding t-shirts, as well as Memphis soul shirts, soul music mugs, gifts and merch.